Register Here for all five webinars in this series. This session will address typical problems and solutions found when working with historic brick such as getting the right mortar to work with the strength of the masonry and finishing the work with various pointing details. 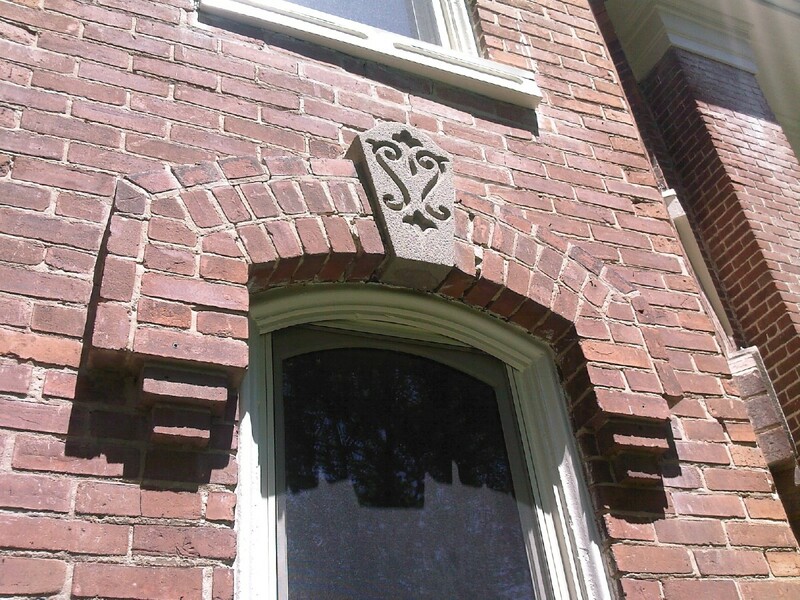 · Explain the importance of maintaining historic brick masonry and making in-kind repairs. · Describe the properties of mortars that are typically appropriate for historic repairs. · Order tests to evaluate historic masonry and interpret the results. · Discuss improved communication on the job site for procurement, scheduling, and on-site trouble shooting for both historic projects and new traditional brick work.